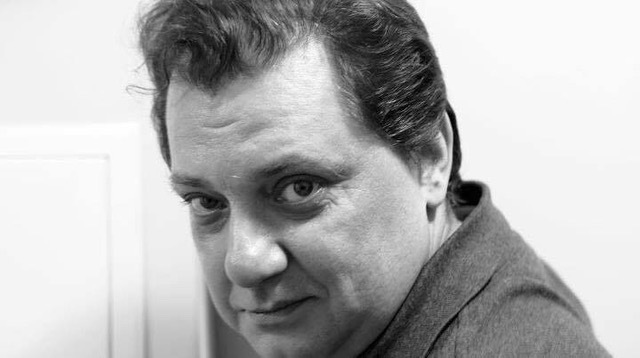 Graduate of the Russian Academy of Theatre Arts/GITIS (MFA in Theatre History and Criticism), he joined Tabakov Studio Theatre in 1981 where he later became the Executive & Literary Director. He was an intern at the Moscow Art Theatre (1983-1985, under Anatoly Smeliansky), at the Royal National Theatre in London (1989), and at the A.R.T. (1991). In 1990-91 Mr. Popov co-produced The Acting Company/Tabakov Theatre touring exchange of 15 cities in the US and the former Soviet Union. He served as the Russian coordinator for The Ford Foundation Theatre Management Program, and as the Project Director of the USIA/The Soros Foundation 'Arts in Russia' project. Mr. Popov taught drama history at Carnegie Mellon University (1993-1997), where he was also the Program Manager for the Graduate Acting Program, and at the A.R.T./MXAT Institute for Advanced Theatre Training at Harvard (1997-2000), where he was also the Administrative Director. In 2000-2003 he was the General Manager of the Chekhov Moscow Art Theatre. His translation credits include Ostrovsky's Diary of a Scoundrel (produced by Studio Six in New York City in 2008), Copenhagen by Michael Frayn and Beast of the Moon by Richard Kalinoski (currently playing at the Moscow Art Theatre). His recent book, The Basement Theatre, was published in Moscow in 2008. Mr. Popov was Executive Producer at Stage Entertainment in Moscow, where he produced Russian productions of Mamma Mia! (2006) and Beauty and the Beast (2008). After working in the commercial sector for almost 10 years, he is now an International Producer at the Moscow Art Theatre and Associate Head of Producing and Theatre Management at the Moscow Art Theatre School.